June 5th until the 14th was our Southern California vacation. The main purpose was for our friend Christiane's wedding reception on the 13th but we decided to go a week early so we could visit family. We spent the first night at the Tkoch Cedar City house up on the mountain overlooking the valley. Their home is one of our favorite vacation destinations - it's so quiet and the air is so clean. We always have a blast and come away feeling fully recharged. On the way down we stopped for lunch. Nothing really too exciting but the kids really loved their hats. On June 7th we went to Coronado Island (okay not really an island) and hung out at the beach right in front of the Hotel Del Coronado. It's a gorgeous beach and reminds me of my childhood. Plus the sand is softer than most beaches. On June 8th we drove with Grandma Coco to Julian for a pie crawl. 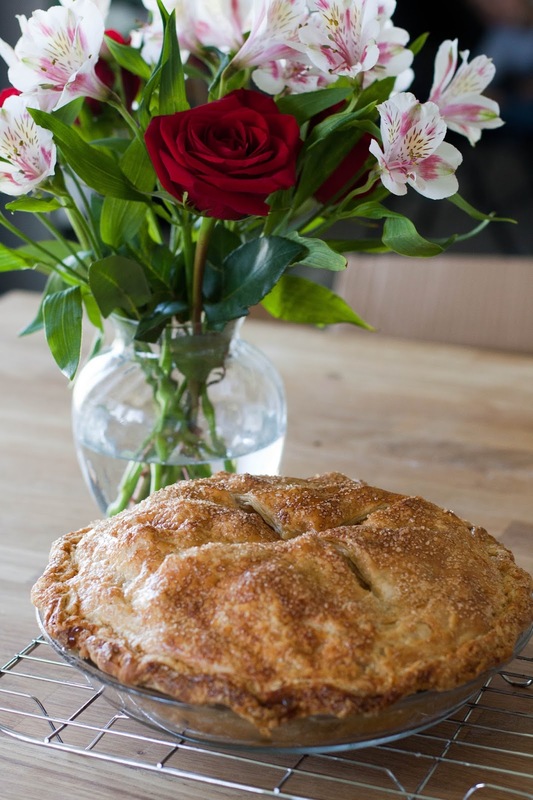 Julian is known for its amazing apple pies and there are many bakeries lining the streets but there are three that are considered the best. So we tried pie from each. The winner was Julian Pie Company (natch). On June 9th we went to La Jolla Cove and hung out for a bit and watched the seals. On June 10th we went to Balboa Park in the morning and then drove up to Rowland Heights in the afternoon to stay with the Kwoks. And yes, this is history repeating itself. 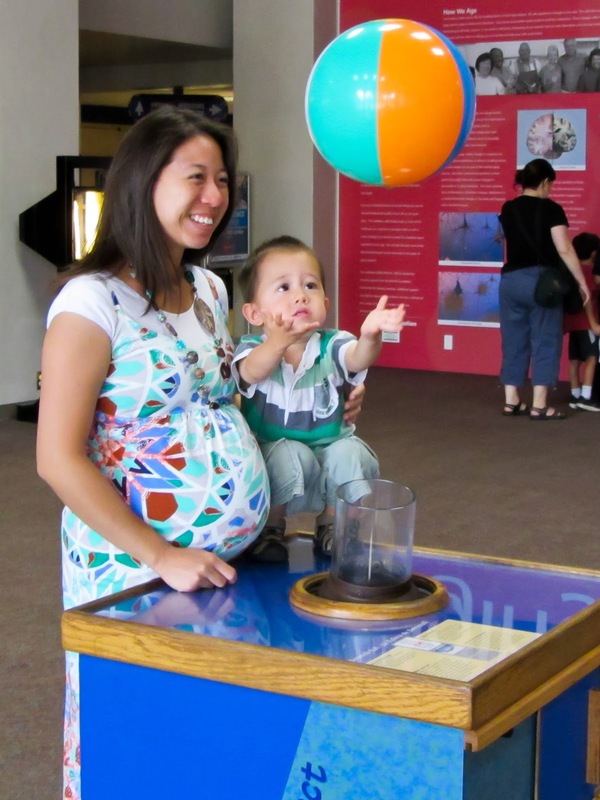 Back in August 2012 (a month before Elinor was born) we also visited the Science Center at Balboa Park. Here are some pics from back then. 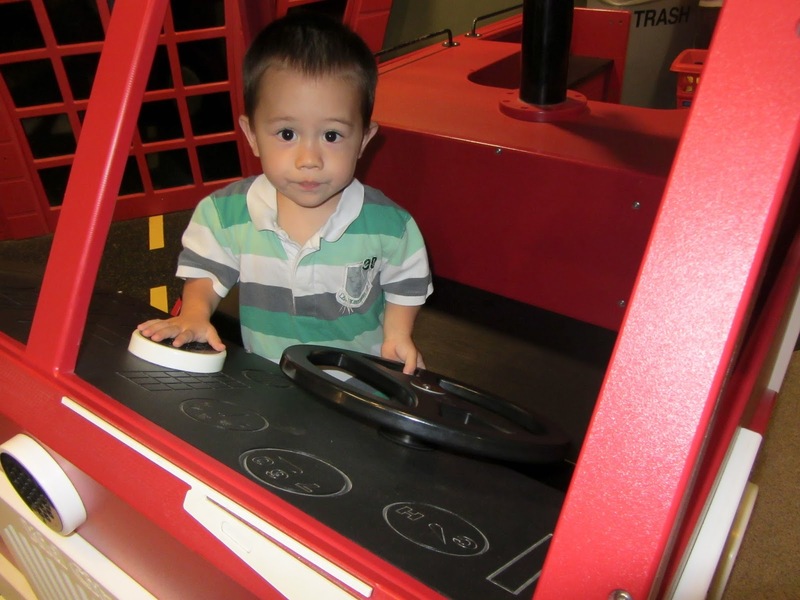 On June 11th we went to the California Science Center in Los Angeles to see the space shuttle Endeavor. There were tons of really cool jets and hands-on exhibits, but the space shuttle pretty much stole the show. We were all appropriately impressed. On June 13th we went to Christiane's wedding reception in Huntington Beach. We also saw Wendy and Kat! It was a really fun Singles' Ward reunion and the kids kind of put up with it. Almost immediately upon arriving home Maxine was struck with the compulsion to bake a peach pie. The results were glorious. She also made some buttermilk ice cream to go with it. Today was Father's Day and I got thoroughly spoiled. Breakfast in bed, sleeping in, the whole nine yards. You name it. 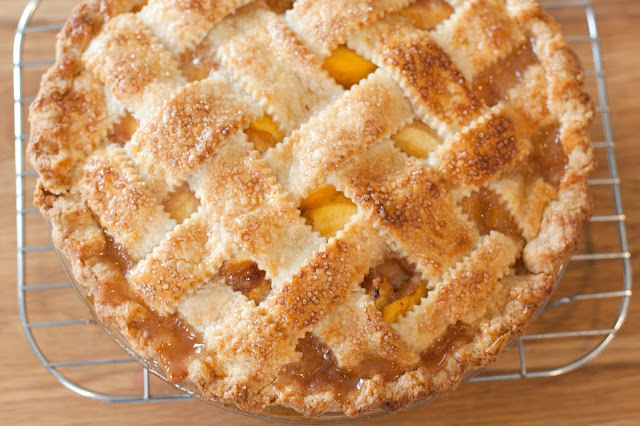 But seriously it was a perfect day and Maxine even made an apple pie for dessert that managed to beat ALL the pies in Julian. Combined. (Note - she did not get me flowers for Father's Day - those are just to make the picture look nicer).